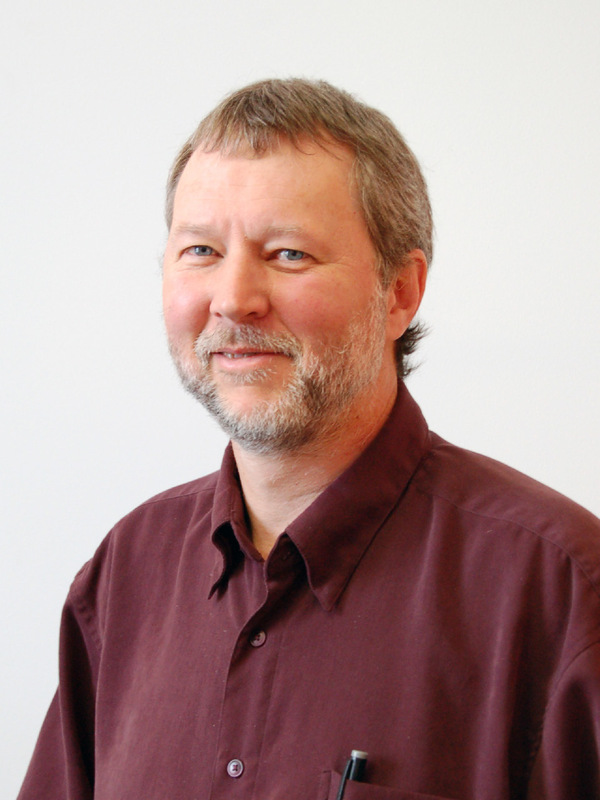 Doug is a licensed Professional Land Surveyor in Washington State. 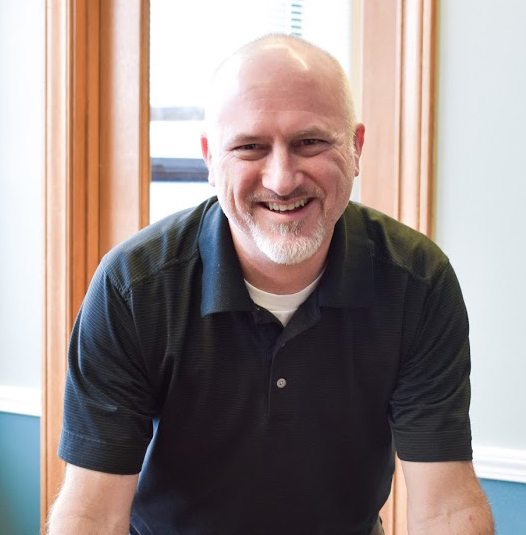 Aside from performing his executive duties, he specializes in topographic mapping, ALTA/ACSM surveys, legal descriptions, and Right-of-Way surveys. 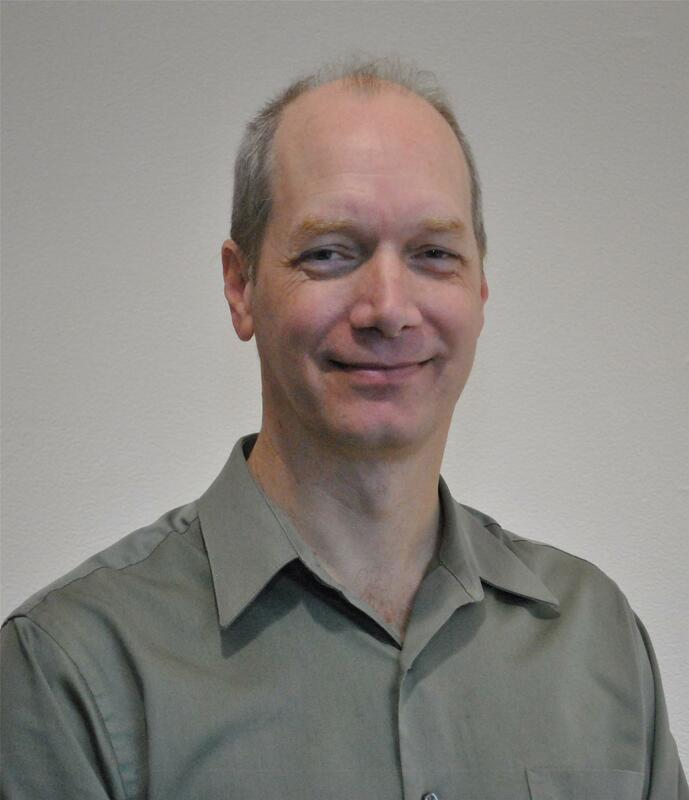 He graduated from Calvin College in 1976 with a Bachelor of Arts degree in Criminal Justice, and continued his education with additional course work in surveying, environmental studies, and architecture. Doug served on the Government Affairs Committee of the AGC of Washington for 5 years, the Government Affairs Committee of Skagit & Island County Builders Association (SICBA) for 3 years, and served 2 terms as President of the Monroe Chamber of Commerce. Doug is currently a member of Housing Hope’s East County Board of Directors. David is a licensed Professional Engineer in the State of Washington. He started with Harmsen in 1985 as a survey field crew member while pursuing his Civil Engineering degree at the University of Washington. Upon graduation, he became a full time engineer, going on to specialize in design for stormwater management systems, and roadway and grading design. David oversees all aspects of engineering at Harmsen, and is particularly experienced in delivering successful education projects, such as new school facilities, occupied rebuilds and expansions, and pavement evaluation and rehabilitation. He also has extensive experience with housing projects, from single family to large multi-family, as well as the full range of commercial and industrial projects. Michael is a licensed Professional Engineer in the State of Washington. He obtained his Civil Engineering degree from the University of Washington and became licensed in 1994. He joined us in 2012 when his firm, HBA Design Group, LLC, merged with Harmsen. Michael oversees the Oak Harbor office. His current focus is on land development including roads, site utilities, water, and sanitary sewer and stormwater management and control. His experience includes complex rule sets with multiple jurisdictions working on roads, highways, interchanges, parking lots, tarmacs, taxiways and runways, parking garages (geometry), drive aisles, alleys, and blacktop or concrete for large commercial vehicles. Rink is a licensed Professional Land Surveyor and has more than 30 years of field and management experience. Rink received his Associate Degree in Survey Technology in 1980 from Vermont Technical College. 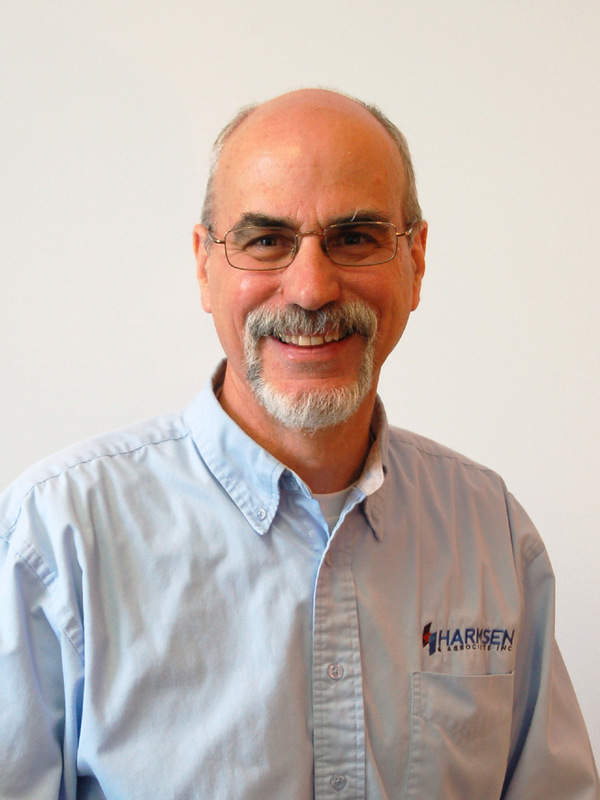 He joined HARMSEN in 1991 and is responsible for overseeing all survey projects. Rink has extensive experience in topographic mapping, construction control surveying, construction staking, and cadastral surveying. Working closely over the years with many government agencies in Snohomish County has allowed Rink to build strong, long-term relationships with our public clients. surveys, and mapping. His work includes subdivisions, boundary line adjustments, elevation certificates, and Global Positioning System surveys. 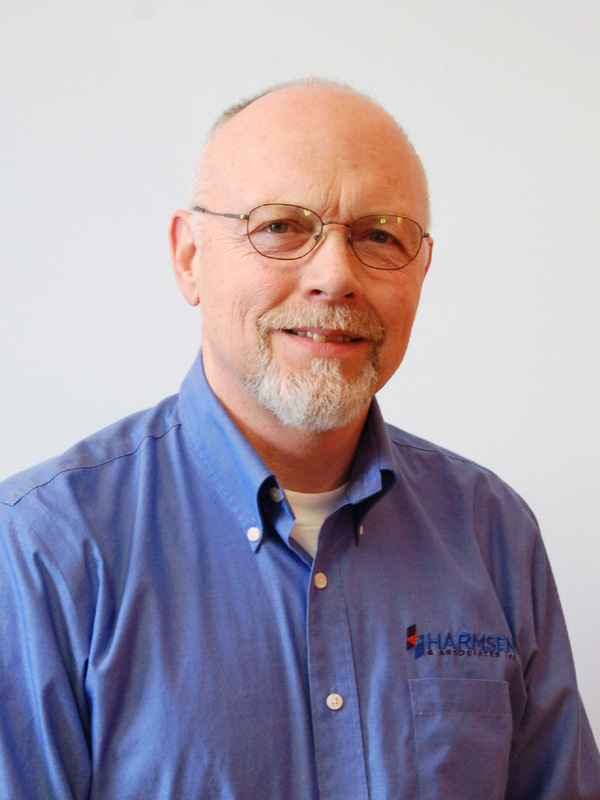 Jim operated his own surveying company in Stanwood, WA, for over 20 years before joining forces with HARMSEN in 2011. He is also a Certified Federal Surveyor (CFedS) through the Bureau of Land Management, making him qualified to execute boundary surveys on or near federal interest lands to federal standards. 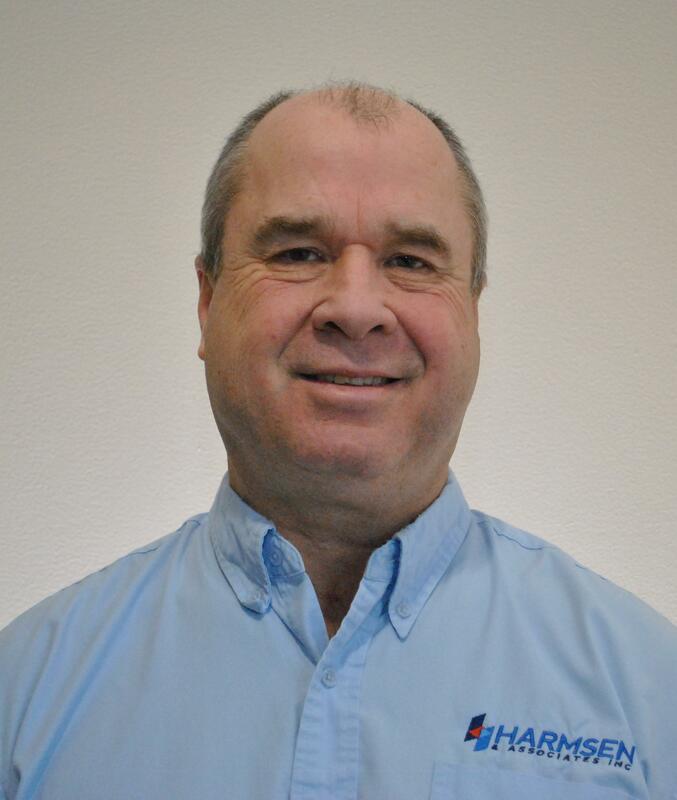 Harley is a licensed Professional Land Surveyor. He began his surveying career in 1985 when the Marine Corps “directed” him to be a Field Artillery Surveyor. In 1991 he chose to continue his career as a civilian and worked his way up through the field ranks and then into the office for the experience needed to obtain his license in 2001. He has experience in subdivisions, condominiums, boundary line adjustments, topographic and ALTA surveys, survey crew management, construction projects. and GPS surveying. Harley oversees the operations of ASPI (Alpha Subdivision Professionals, Inc.), which was acquired by Harmsen in 2016. ASPI's website is here. Karen grew up in a surveying and civil engineering family, which laid the foundation for a successful career in the industry. Prior to joining the team at ASPI, Karen was with Harmsen and later Terrane (formerly GeoDimensions). Her project management skills put an emphasis on customer service through organized, detail-oriented problem solving. Beginning with the initial scope development, her communication throughout the process to final product delivery ensures a successful outcome that meets project needs and exceeds client expectations. 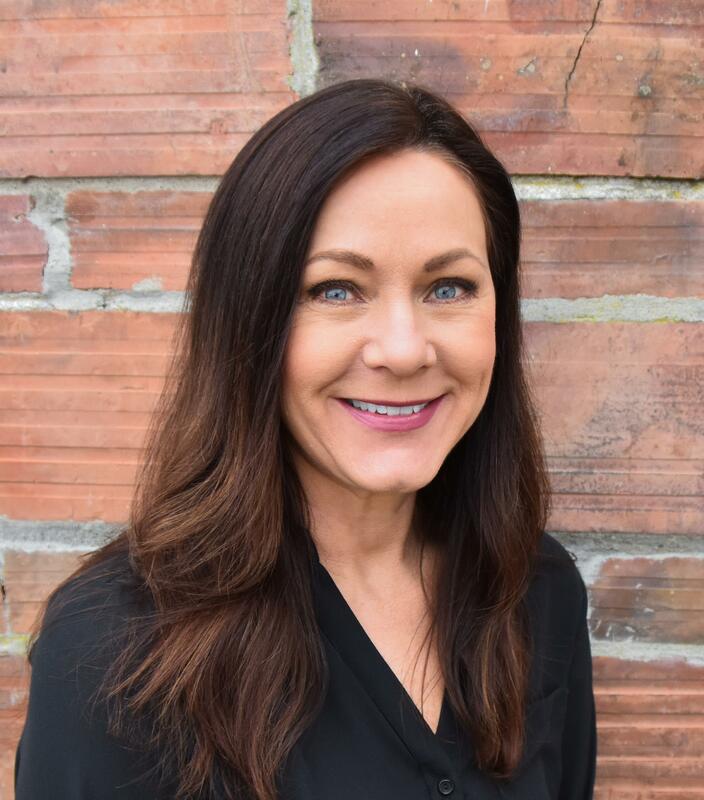 Karen works side-by-side with surveyors, engineers, and planners to make sure every project runs smoothly and efficiently. As twelfth of fifteen kids in an Irish family, she’s learned to be creative with resources to find success.